This professional carving set combines both comfort and balance, offering the ultimate control for safe and easy carving. 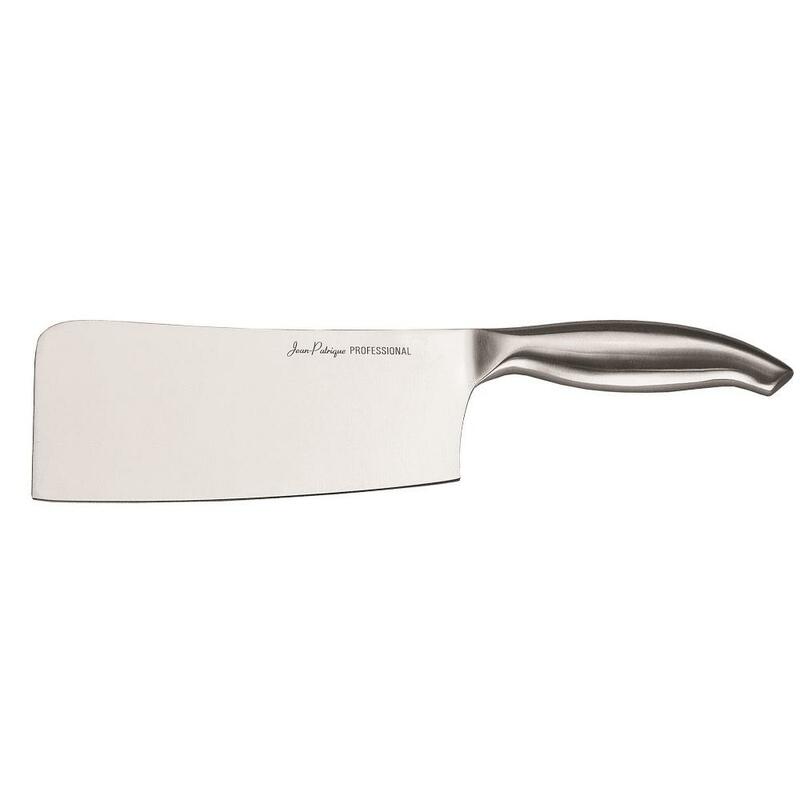 The exquisite brushed stainless steel triple-riveted handles match the rest of our Jean-Patrique Professional Signature Knife Series, making this a lovely addition to the rest of your set. 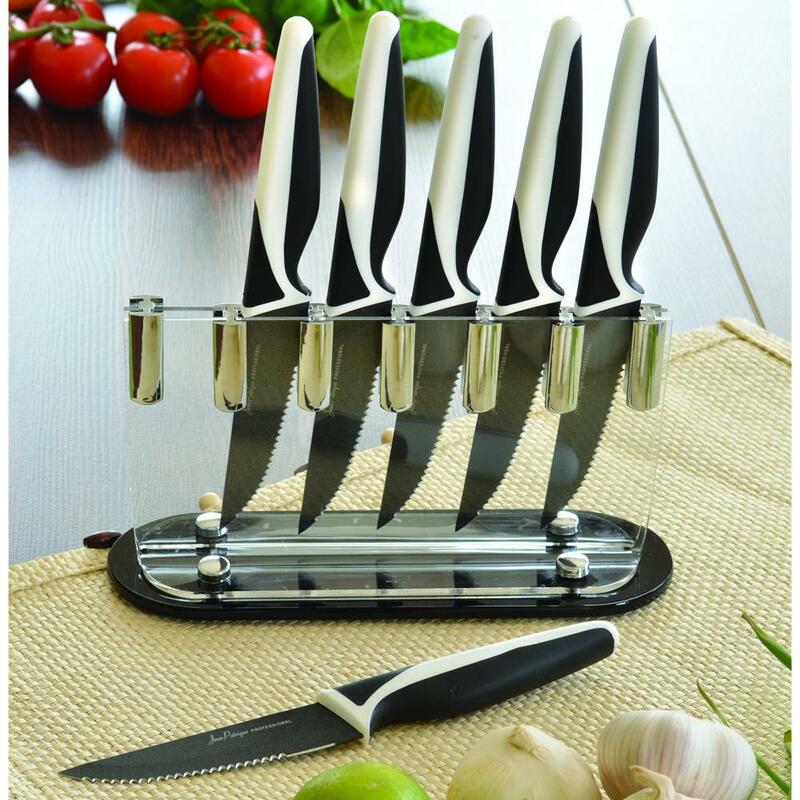 Made out of the best stainless steel, this set is what you need to get the best cooking tools on the market. 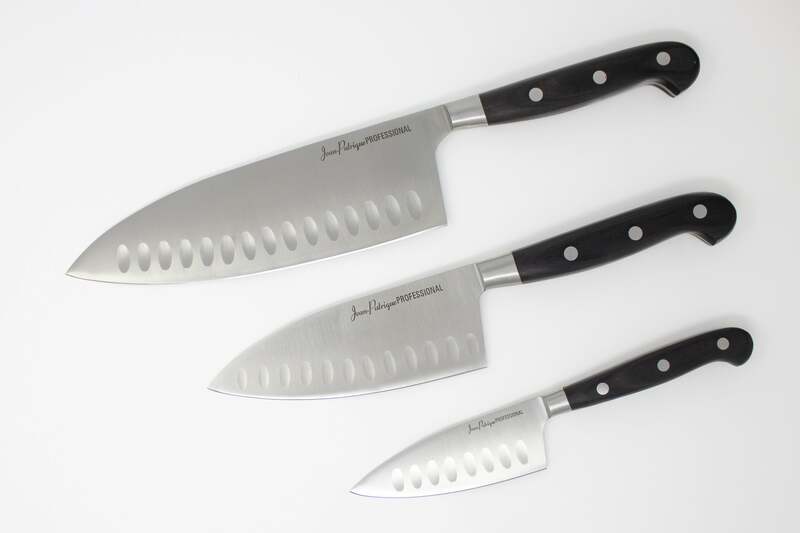 Includes: a 7’’ carving fork and 5’’ carving knife. Sharp item, handle with care. 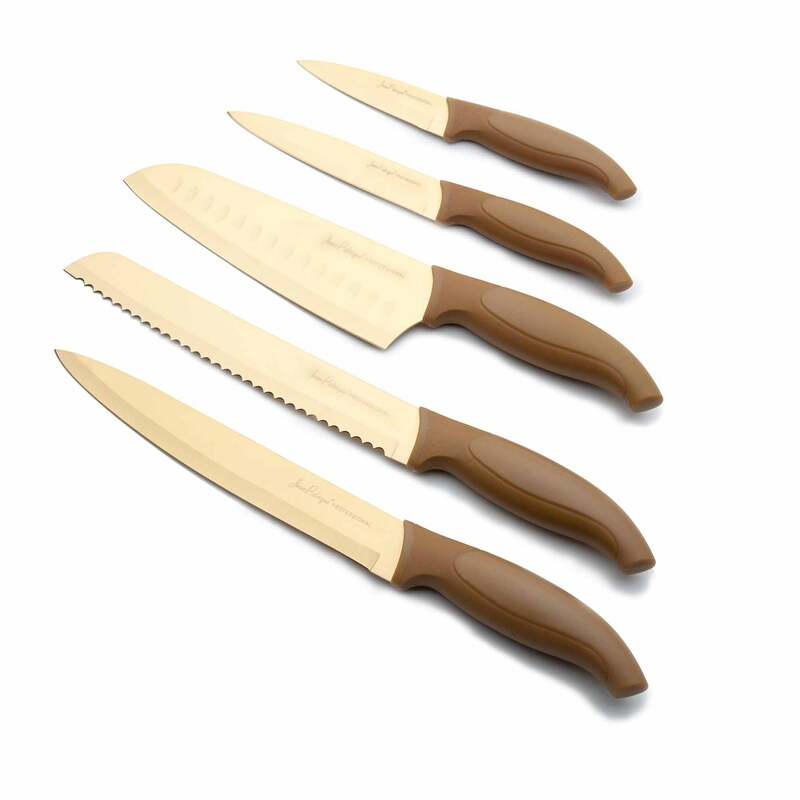 MULTI-USE – Ideal carving accessory for cutting and carving meats. EASY TO USE – Profile is designed to optimise motion and ensure a perfect cut, suitable for every food. ERGONOMIC DESIGN – Designed to fit safely and comfortably in the hand.